Chicago got a wind of color this weekend when Speck made its way to The Windy City for The Color Run. 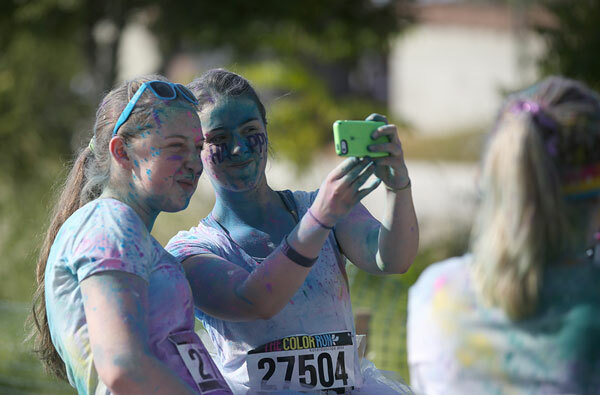 We taught happy-go-lucky runners how to #longlivecolorful at the happiest 5k on the planet, in Speck style. That means lots of paint, brushes for splattering, and fun fans who brought their upbeat energy to our vibrant, exciting booth.